The Title Builder project was made to facilitate the creation of item titles for online E-commerce and marketplaces like eBay, Amazon, Etsy and other online marketplaces. The Title Builder can also help internet sellers with SEO and Affiliate Marketing campaigns in Online Stores. The Title Builder is a keywords tool, using updated statistics on hot keywords from several sources, so the recommended keywords for building your item titles are both popular and relevant for your item. Using the Title Builder is very easy – simply write the name of your item or describe it with 2-4 keywords, and let the Title Builder show you the hottest keywords which are recommended to use when selling your items online. 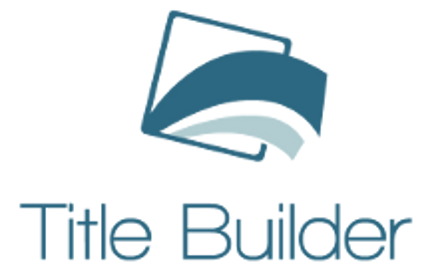 The Title Builder was developed by a team of Online sellers and programmers and it is free to use. 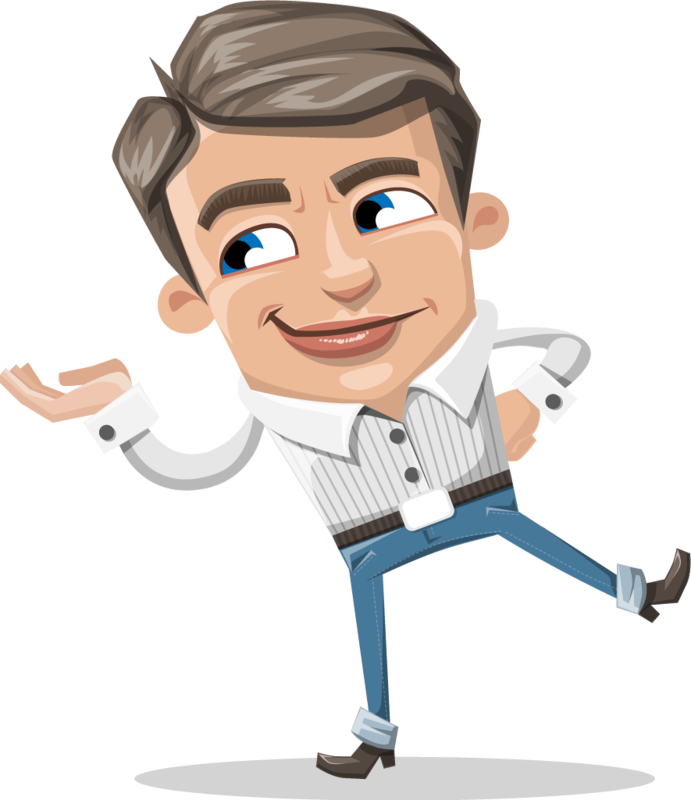 You can send us your Feedback or contact us at info@title-builder.com.